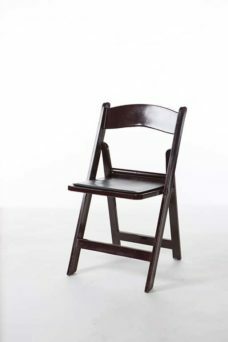 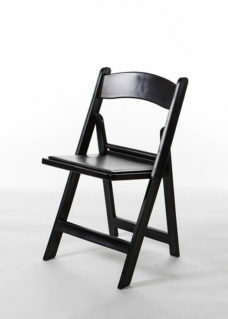 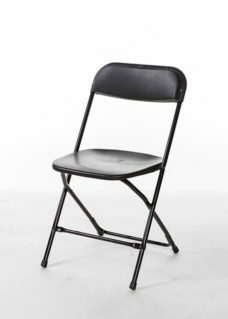 Folding chair with black pad on seat. 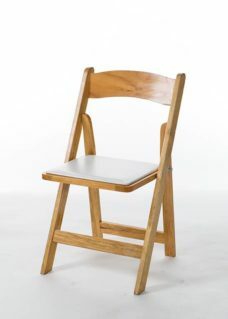 Folding chair with natural pad on seat. 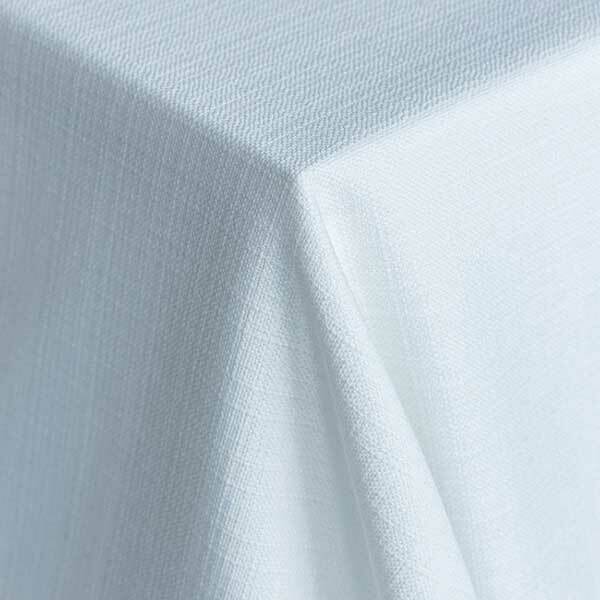 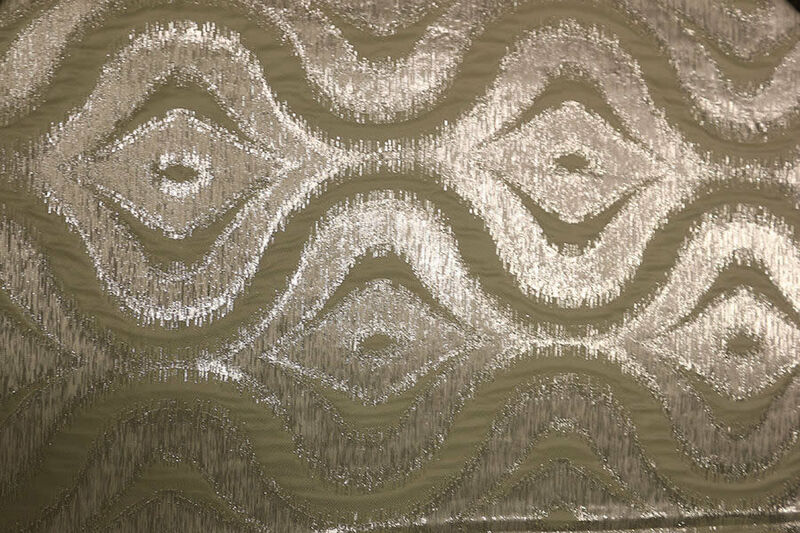 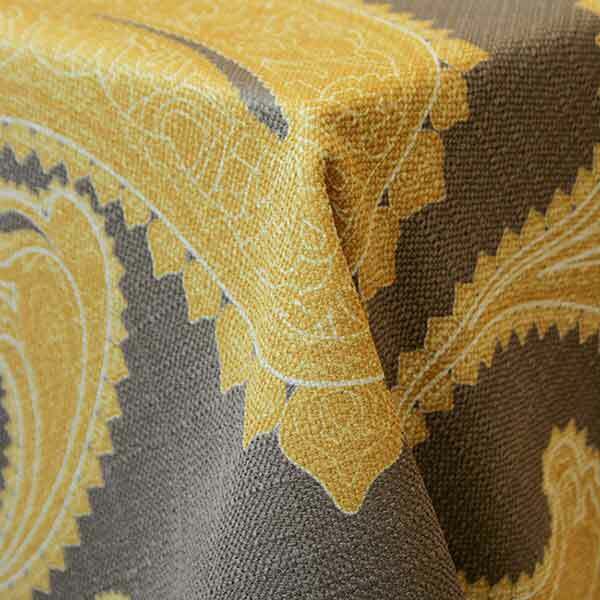 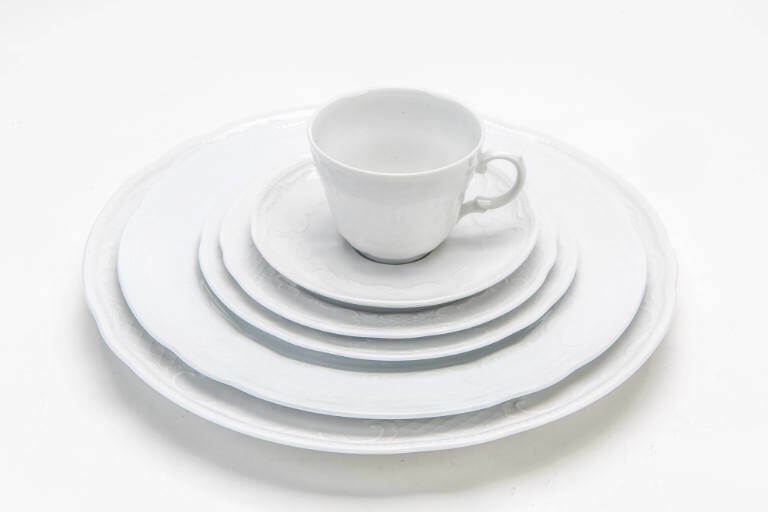 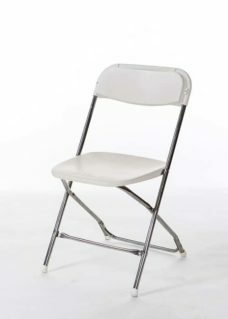 Also available with ivory seat. 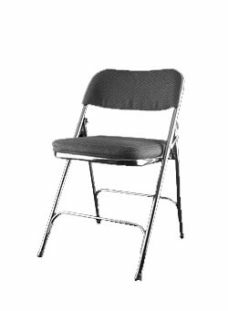 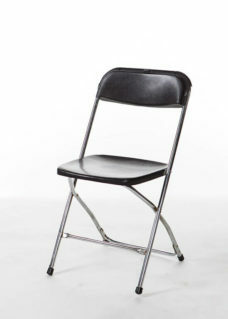 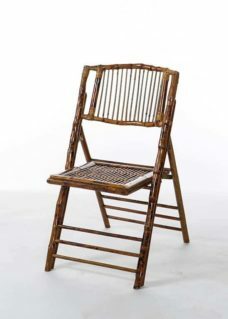 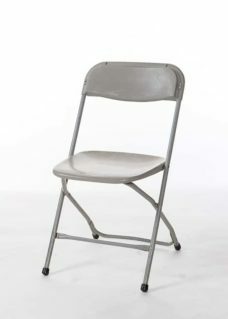 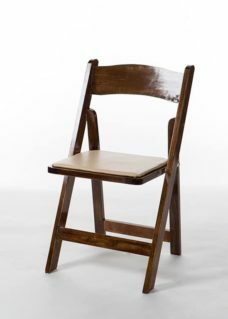 Plastic folding chair with metal frame. 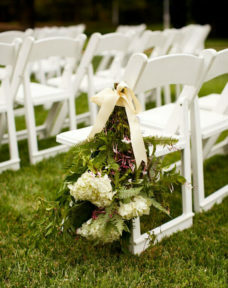 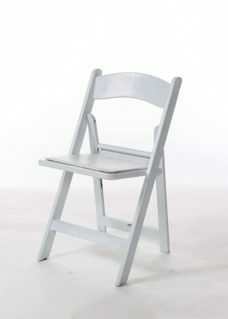 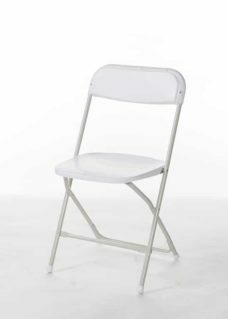 White plastic folding chair with metal frame. 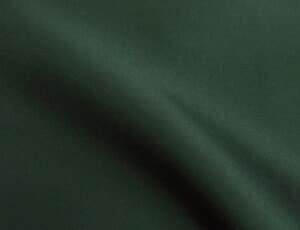 Minimum quantity of 300.